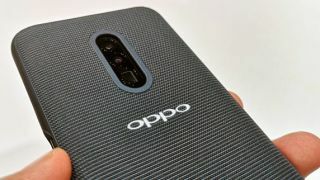 The Oppo Reno is shaping up to be one of the biggest phone launches of the year, and it's all down to the device's massive optical zoom. The technology has been drip fed to the public over the last few months, but we have yet to have seen an official image of the phone that boasts a 10x 'hybrid' optical zoom. As you can see from Ice Universe's Twitter account, the technology gets the user of the phone close to the action.